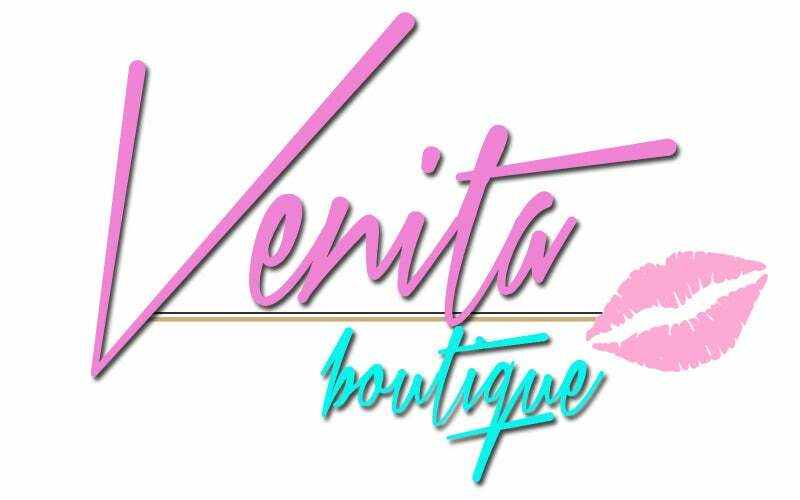 For the latest updates on new items, promos, and restocks, follow @venitaboutique on INSTAGRAM. Also, our valued customers are invited to tag @venitaboutique or #VenitaBoutique on Instagram and Twitter. We love to see how you rock Venita!